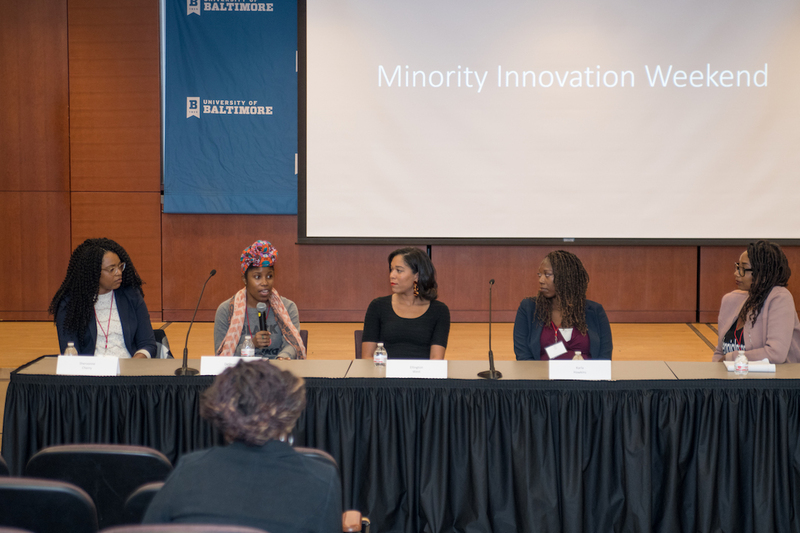 Launch Your Ideas With Minority Innovation Weekend! 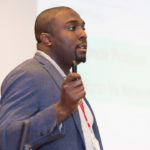 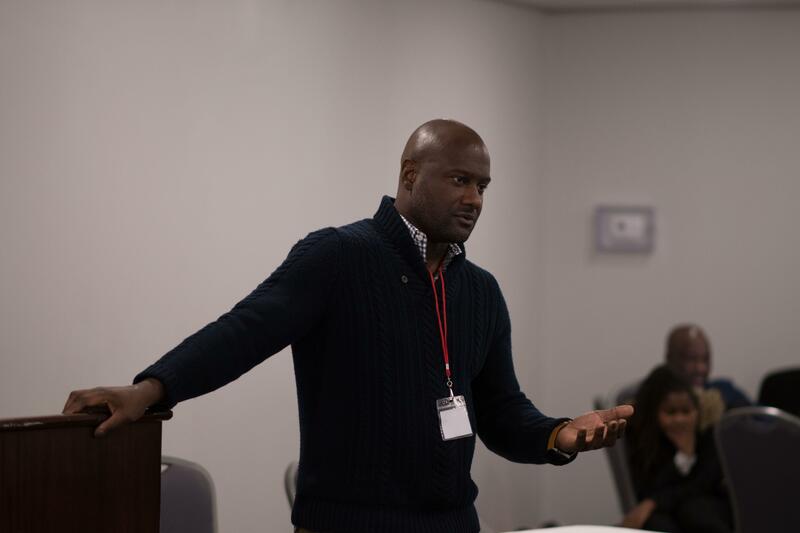 Register for Minority Innovation Weekend 2019! 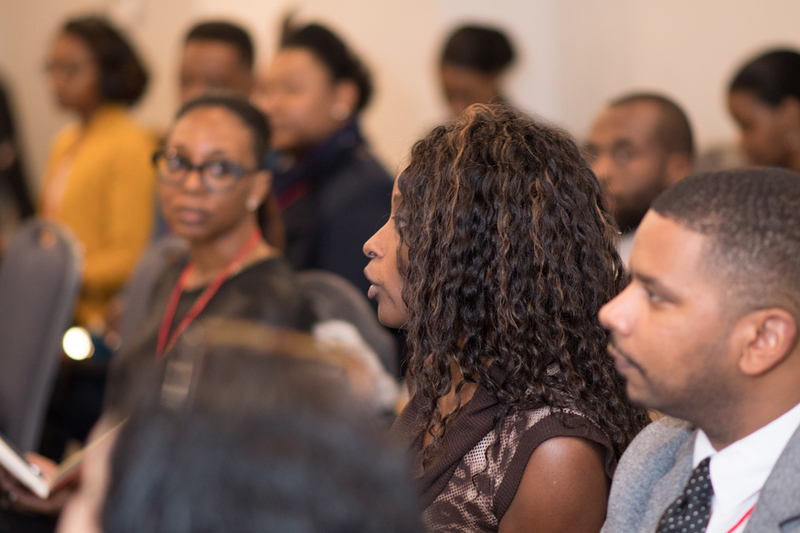 Minority Innovation Weekend is a weekend summit dedicated to aiding minority innovators launch tech-focused startups, exploring emerging technologies, and showcasing tech startups that have a minority founder or co-founder.